Our daily routine has been clicking around mobile, computer, tablets and other portable devices and we feel that without these the daily life survival is really tedious and unexciting. Especially, people of Generation Y are being connected to their friends, family and colleagues through various social media sites. Also they are performing complex online transactions via computer and mobile. This is where Online Security comes into action. According to a recent study, about 35% people consider the Internet Security as the most important and critical situation. The majority is unaware of online protection and they feel that the entertainment and social community quotient is more substantial than security, in spite of frequent safety issues over the past three years. Well, it has to be understood that more than social community interaction and leisure, personal identity is more significant. 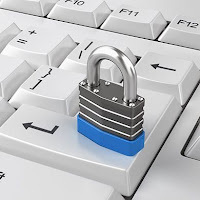 As cyber-criminals have their own way of stealing your private information with unusual and backdrop methods, online security proportion is to be increased with some precautionary measures. Here are some ten imperative ways to get started. This will be the first and simplest way to keep your computer and mobiles away from cyber-criminals. All you need to do is update your PC’s operating system and other important softwares on a regular basis. Just check the “Automatically Install Updates” option in the software settings. In a single day, about 10,000 malicious websites are being detected by Google crawler and most of them impart viruses and malware to rob your personal data for illegal operations. A strong antivirus and two-way firewall software would ensure reliable protection and maintenance to your PC. You could also use the default operating system itself has the dependable security component that can be brought up to date automatically. 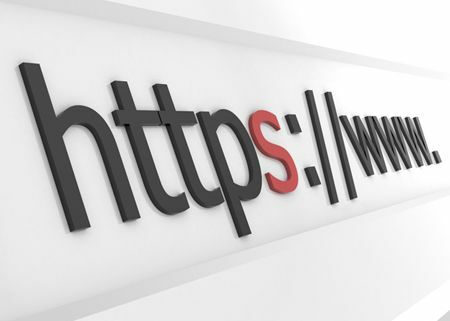 When you are performing online transactions like Online Shopping or Banking, look for “https” header in the website URL which has the SSL (Secure Sockets Layer) certificate. For example, https://www.amazon.com. The ‘s’ in the header indicates the secure protocol used widely over network for secure communication. Stay away from all other websites which does not have this header and SSL certificate. “Tiny amendments you forget could make a big heap of trouble”. Stay active with latest social changes like Facebook or Twitter changing the official mailing address to @facebook.com or @twitter.com. There are some groups of marketers, popularly called as spammers who are able to find your email address and send you some spam which are unofficial and malicious. Look at every mail in your Inbox before you click any link or perform online transactions. They can be very dangerous. This has been the very basic tip of online security yet many people are lazy to make their passwords hard to remember. A mix of letters, numbers, and symbols of at least 8-10 character length would be more than enough to prevent online violence. 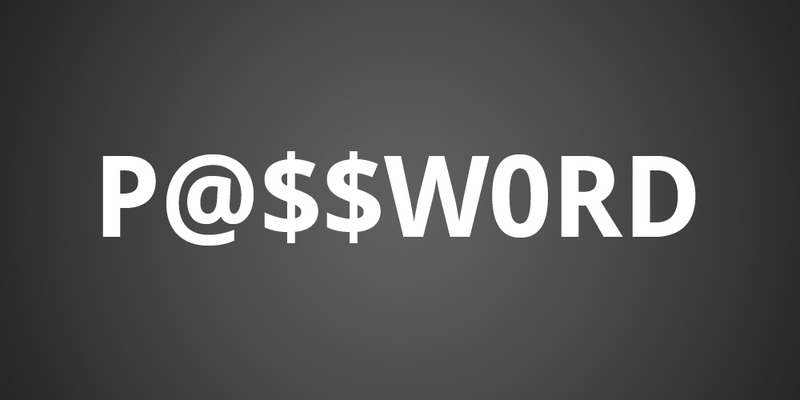 If you don’t have that time, there are many password-generator tools which will make your task in few seconds. Create different passwords for different online accounts and if you have trouble in remembering all your passwords, use a Password Manager such as LastPass, KeePass, RoboForm or LogmeOnce. A more noticeable situation is while playing games we disable antivirus or other security tools because of screen-nagging or slow performance. Never do this as it increases the risk of identity exposure. Better look for security softwares which have features like “Gaming Mode” that will in no way interrupt while you play games. This is a difficult situation for all of us (:P), but again to ensure better security, stay away from Peer-to-Peer sites which include pirated software that highly risky to download and install. 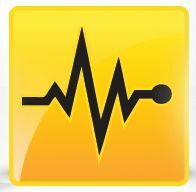 The pirated software may contain malware or viruses which would infuse into your PC as soon as the software is installed. At least observe the user comments, ratings, etc. 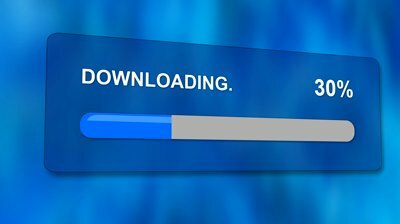 before you download to make sure that is trustworthy and reliable. As the social interaction is boosting up daily, cyber-criminals are targeting the social media websites which can be highly potential and risky to your personal identity. 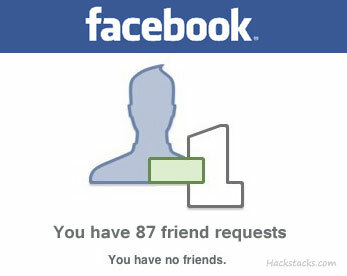 The social media hackers will send emails, post on your Facebook wall acting as your friend, colleague or family member. Don’t ever take risk in opening those links which will be redirected to some other destination other than the intended. Don’t post sensitive information like personal photos, videos, etc. which is not a good sign at all. Install separate security software for social networking protection such as “Avira Social Network Protection” tool for enhanced security. 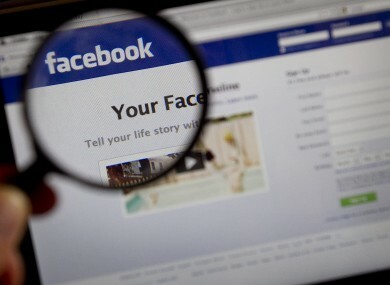 Be aware and active when connecting people via Facebook, Twitter, LinkedIn or Pinterest. Making friends through these sites is good, but taking some time at friend requests and filtering people who are unnecessary or suspicious. You may receive emails, messages, tweets or friend requests from people who are not known to you and are suspicious. They try to hack your account, access personal information and perform other illegal operations. Watching online video is more often done these modern days whether it is a computer or mobile. Most of the people tend to download their favorite videos from the internet. This could also be a means to hack your computer. Select reliable and trustworthy source to download videos. Do not install third-party softwares, especially unreliable sources. Always look for official websites which offer secure video downloading. 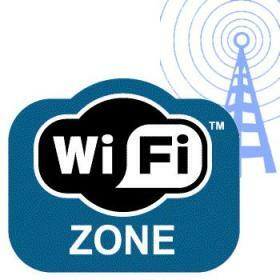 Most people are overjoyed when they discover free Wi-Fi hotspots in some areas. As cyber-criminals also target computer and mobile devices through Wi-Fi network, verify that the Wi-Fi network name (SSID) is from a legitimate service, before you connect. You can use Virtual Private Network (VPN) such as Hotspot Shield, which provides an isolated environment for network activity and also route all your activity securely even if you are in public. All the above tips are more than enough to stay safe and secure, but you should also have a little common sense when applying these tips. Don’t be over-cautious or over-vigilant; be simplified and cool while you take the above precautionary measures which will help you to keep your Internet activity secure.